Barcodes can provide all of the data you need, and scanning barcodes can make that data available when and where you need it so you have greater operational control and can make better decisions. Martindale Associates provides complete state of the art barcode scanning and data tracking systems that eliminate errors, boost productivity, and enable you to capture, move and manage data when and where you need it. 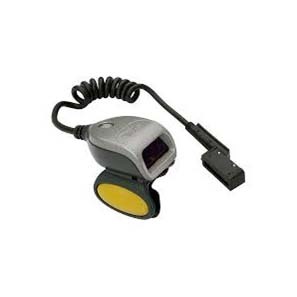 We provide everything you need for a complete barcode scanning and data collection system. This includes the hardware, software, integration expertise and comprehensive service plans to back it all up. Martindale Associates partner's with the industry's leading barcode scanning and data collection hardware providers. Our experts can help you customize the right mix of hardware, software and services for your specific scanning and data capture needs. 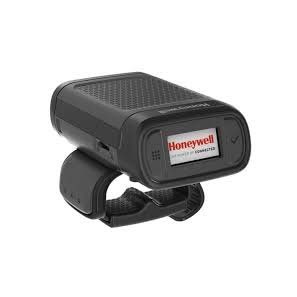 Free your employees' hands with Honeywell hands-free, presentation scanners. 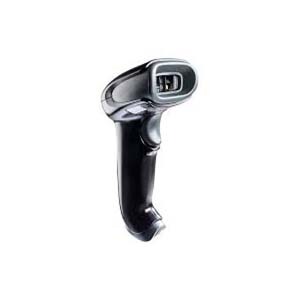 Perfect for retail and other high-volume scanning applications. 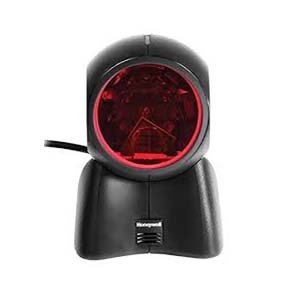 For small to medium-sized businesses, Honeywell general duty barcode scanners offer simple, reliable and affordable scanning for day-to-day operations. Bring on the toughest workplaces. 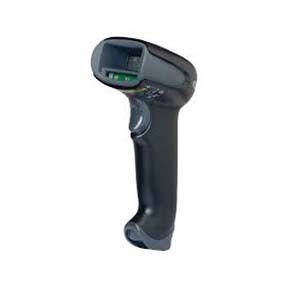 Honeywell's industrial barcode scanners' rubberized casings can withstand harsh chemicals, drops and extreme temperatures. Our ring scanners are easy to wear and use. 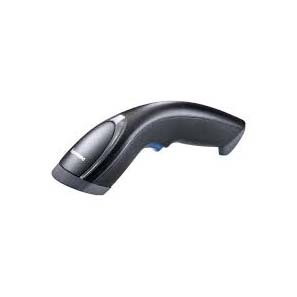 They’re especially useful for mobile workers that need to scan barcodes while also keeping both hands free.